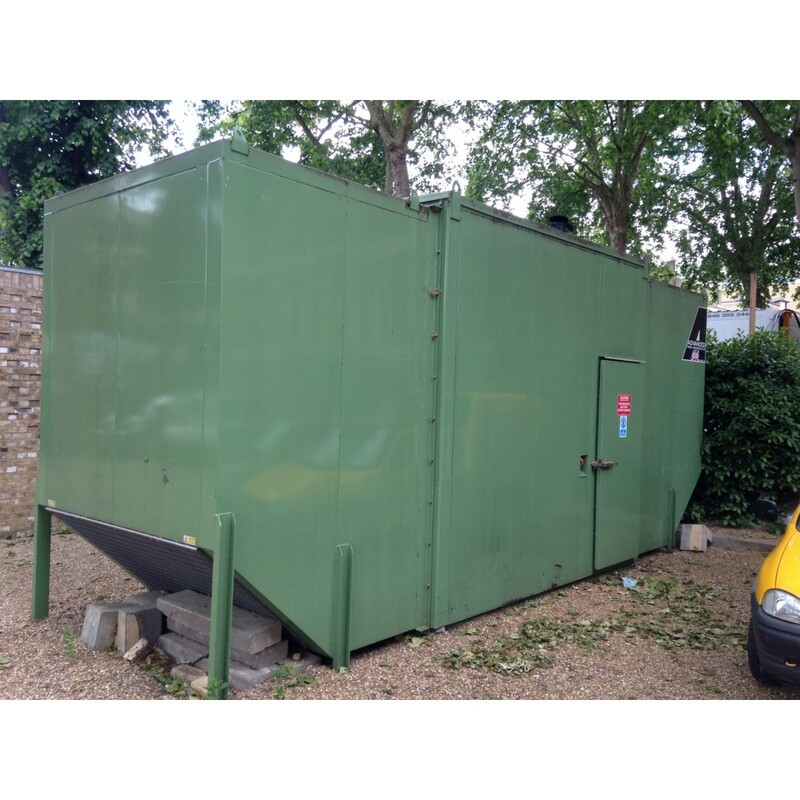 Used Drop Over Canopy to suit Generator up to 250kva. Noise Level 60Db at 1 Metre. PLEASE NOTE: This Dropover Canopy Cost over £45,000.00. Noise Level of 60dB at 1 metre has been Achieved which is Almost Silent. Excellent Condition and still as good as new. Built by Advanced Diesel Engineering Ltd. This dropover canopy cost our clients £45,000.00 when istalled in 2008. 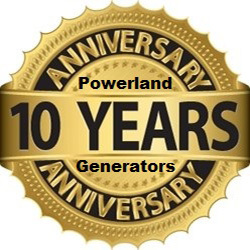 It will reduce the noise level of an open skid mounted generator to 60Db at 1 Metre which is virtually silent. Dimensions are (LxWxH) 7000mm x 2400mm x 3200. The Main centre section which houses the generator is 3000mm in length. In very good condition and includes silencers built into the underside of the roof.